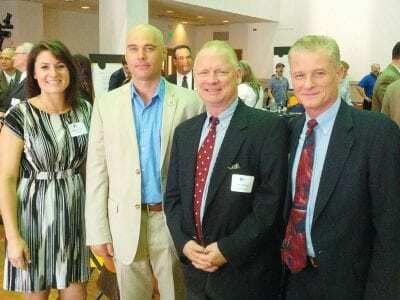 Meghan Taylor, president of Putnam’s Economic Development Corp., Deputy County Executive Bruce Walker, Tom LaPerch, chairman of the Putnam EDC board and director of the Commercial Group at Houlihan Lawrence, and Steven J. Salomone, director of … Please login below or purchase a subscription to the Putnam County Courier to access this content. Wendy O’Connell and her family are devastated, fearful and angry. The residents of Vesper Road in Putnam Lake lost their two Yorkshire terriers last Saturday when Buster and Tex were mauled to death by their neighbor’s pit bull terrier. … Please login below or purchase a subscription to the Putnam County Courier to access this content. The eagle emerges from its crate and flaps its wings before soaring into the sky above Putnam County. Paul Kupchok, Dr. Jack Wilson and Glenn Hewitt wish it Godspeed. It was a Kodak moment when a gravely injured Golden Eagle—a bird often found … Please login below or purchase a subscription to the Putnam County Courier to access this content. Jillian Minello of Carmel, right, is seated next to Annie Oswald of Brewster, and family members, at the reception last Friday. Ten excited high school students and several dozen parents and siblings marked their achievements during a reception Frida… Please login below or purchase a subscription to the Putnam County Courier to access this content. From The Chamber The many miles of converted “rail trails” which traverse our county provide a great way to enjoy nature, get our exercise and spend quality time with family and friends. However, we would do well to also remember that tho… Please login below or purchase a subscription to the Putnam County Courier to access this content. 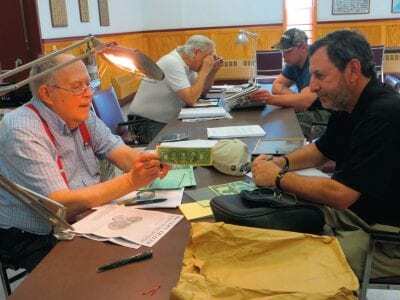 Ralph Behringer (left) checks several $2 bills dating back to 1898 brought for appraisal by Ted Schecter of Brewster. The annual Croton River Coin Club’s free appraisals of U.S. and foreign coins and paper money as well as stamps, medals and to… Please login below or purchase a subscription to the Putnam County Courier to access this content. Bernie Kosberg (left) and John McCarron are running for the Putnam Legislature. 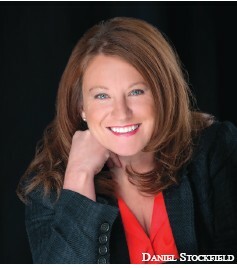 Putnam Democrats have endorsed two candidates to run for the county Legislature this fall. 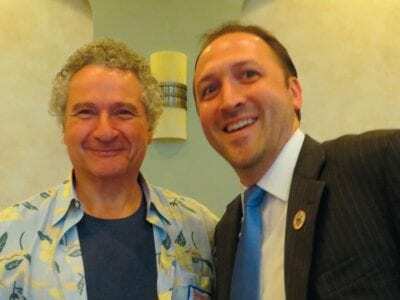 Eighty-six delegates met last Wednesday evening in Mahopac at the Four Brothers… Please login below or purchase a subscription to the Putnam County Courier to access this content. Mortgage tax receipts continue their slow climb. The receipts are an indicator of economic activity and, following a dismal report issued last fall, Putnam’s mortgage tax revenue increased slightly during the past six months. The county’… Please login below or purchase a subscription to the Putnam County Courier to access this content. Police from a variety of agencies will be working around-the-clock this summer to keep roads throughout Putnam County safe for the motoring public. Plans for the multi-agency traffic safety initiative involving the Putnam Sheriff’s Department,… Please login below or purchase a subscription to the Putnam County Courier to access this content.